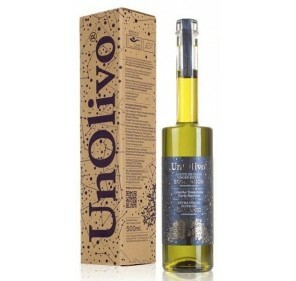 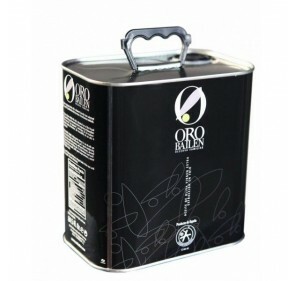 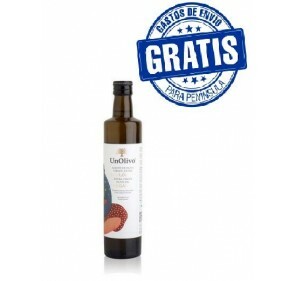 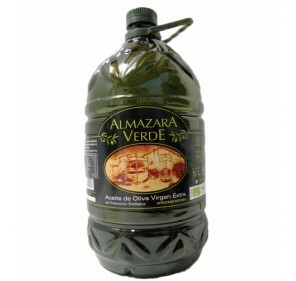 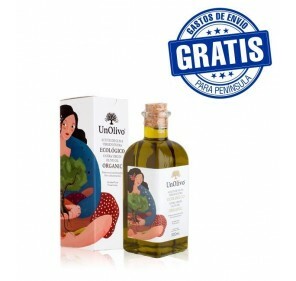 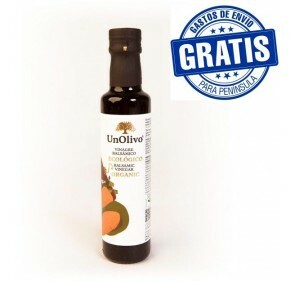 Extra virgin olive oil Almazara Verde from Organic Harvest. Picual variety. 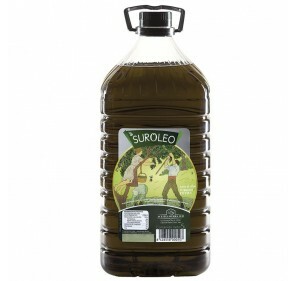 2 liter bottle. 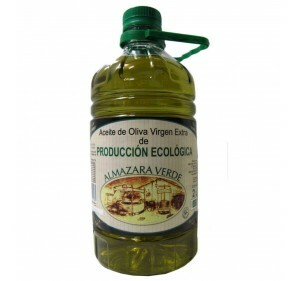 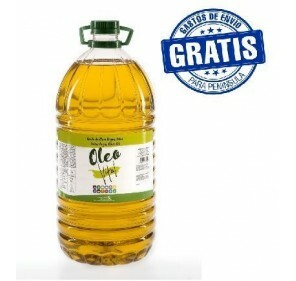 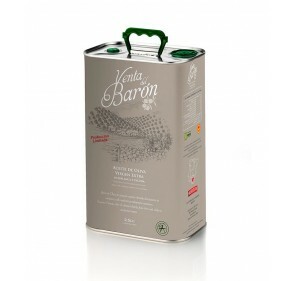 Exclusive juice of the olive of the Comarca del Combo del Víboras de Jaén. 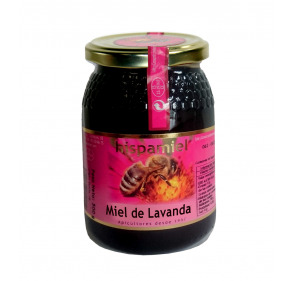 It has a fruity, slightly bitter and pungent smell and flavor, leaving an exquisite finish and an extended aftertaste.